With the aid of sophisticated technology, we have bring forth astonishing Wooden Educational Toys. Under this category, we offer our esteemed patrons a wide assortment of Wood Abacus, Building Blocks, Size and Seriation and Jigsaw and Puzzles. The offered products are designed and developed by the experts keeping in mind the needs of children. 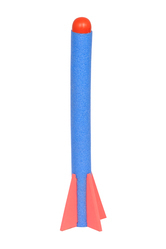 These toys find their applications in play schools and homes. Our toys help the children in developing their skills and knowledge. We are dealing in the bulk quantity. Being a customer-centric firm, we are engaged in offering our customers with Size Seriations. These are designed and manufactured under the visionary guidance of our professionals keeping in mind the knowledge of children. 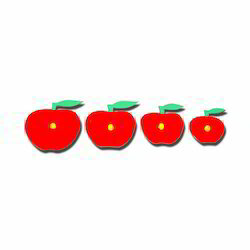 Our products help the children in effective learning about sizes, shapes and colors. Moreover, these products are thoroughly checked by the quality controllers of our firm on varied parameters before the end delivery. Our firm is counted among the most eminent manufacturers, suppliers and exporters of Building Blocks. The offered building blocks are designed and manufactured by the professionals using high-quality raw material in adherence with international standards. Our products can be availed by the customers in different color combinations and attractive designs in order to meet their needs. 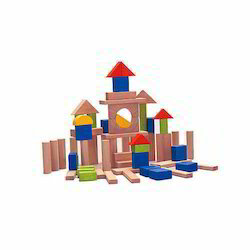 Moreover, these building blocks help the little ones in enhancing their knowledge and IQ level. 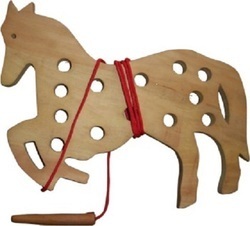 Our Wooden Lacing Toys offered by us are made by using high grade raw materials and are in sync with the latest trends to meet the clients’ requirements. 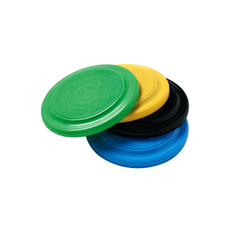 Our Memory Games offered by us are made by using high grade raw materials and are in sync with the latest trends to meet the clients requirements. 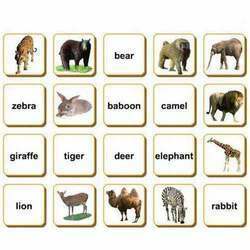 Learning and Educational Memory Game Available in different shapes and design We are majorly looking for bulk enquiries from foreign countries. Unique Features - 1) Small size 2) easy to use 3) portable for travel purpose 4) Export Quality If you wish to purchase sport goods industry online, then GSI is the best sports brand to shop. 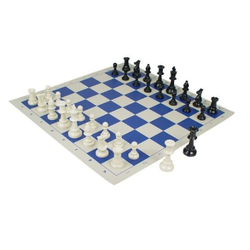 Among sports for all age groups, buy this Wooden chess board for as a teaching aid, an activity game or for pure fun with family and friends. 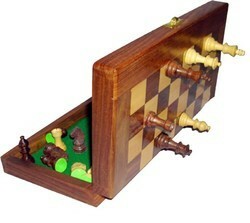 Made of Sheesham and haldu wood, this Wooden chess board is the best Indoor/Outdoor sport. 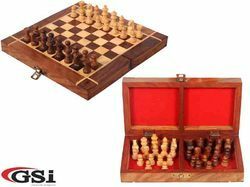 As part of this order, you will receive Chess board and Pieces, and the weight of all components combined is approx 370 grams. Colours will be Brown, Beige. Adopt a healthy lifestyle and buy GSI's Wooden chess board - awesome in quality, best in price. Improve your chess skills by keeping this magnetic chess set by your side. Material Made up of Nylon.